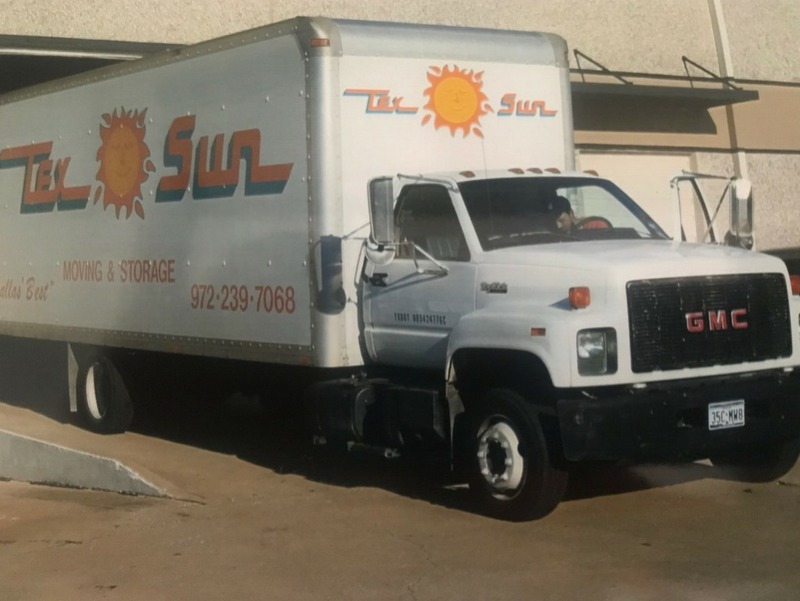 Tex-Sun Moving & Storage has been serving the packing, moving, and storage needs for homes and offices in the Dallas Fort area since 1971. We promise to treat your property as if it were our own. We specialize in full service moving as well as storage needs! in 1971, and since then has been family run! We know that relocating and moving your furniture to a new home can be very stressful. At Tex Sun Moving & Storage we take the hassle and stress out of moving. Just give us a call at 972-239-7068 and find out what makes us the best choice for your next move! We were listed as “Best Moving in Dallas” by D Magazine for nothing! 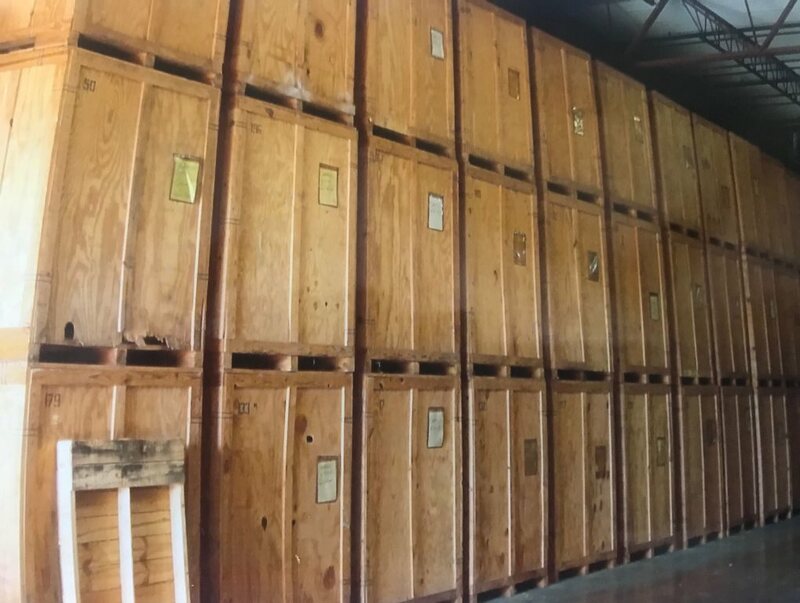 Learn About Our Free Storage! 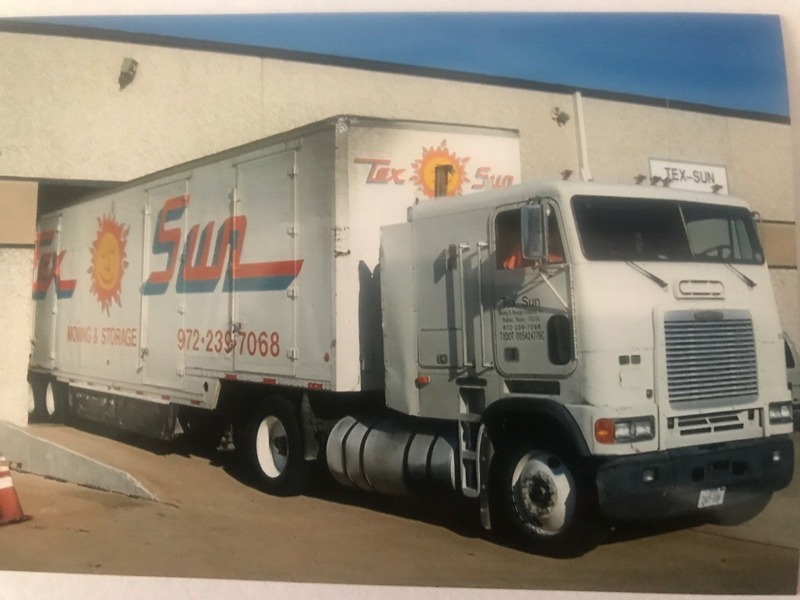 I just recently completed my move with the help of Tex Sun Movers. They were with me every step of the way, including accommodating me after numerous postponements due to the construction on my house not being complete. The movers truly went "above and beyond" in their helpfulness. They arrived early, were very thorough in helping me pack, and delivered the household goods ahead of schedule! I would not hesitate to recommend them to anyone who is contemplating moving. Excellent experience overall. My move was emotionally difficult - divorce, selling the house without a permanent place to go, ... Susette handled my situation professionally and with just the right amount of care and concern. No matter what else, the move would be fine. Move day was smooth as silk. I couldn't have asked for a better team. They were fast, efficient and made it kind of fun. I am very grateful to you guys and will highly recommend you. Thank you. We have moved 5 times and have used a variety of movers. I have always been reluctant to use a mover that charges by the hour rather than an estimate for the entire job. 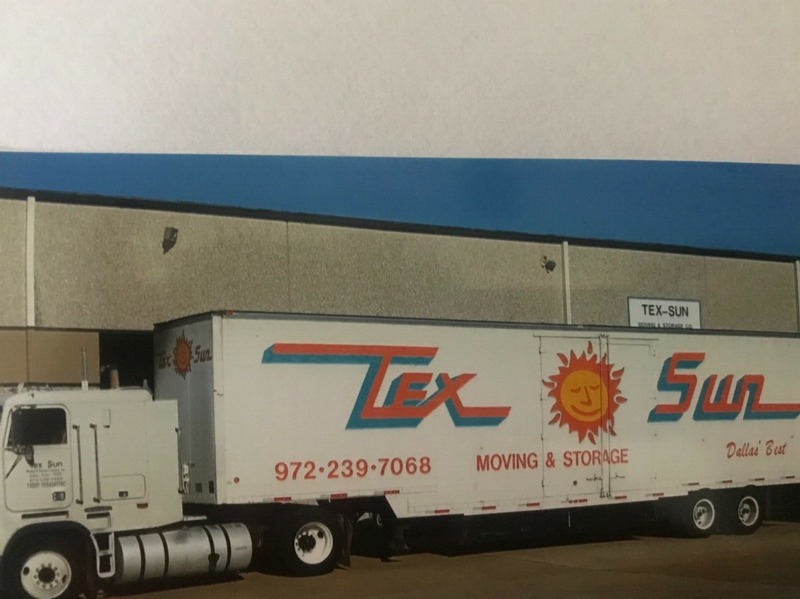 However from my first call to last, everyone at Texsun was so professional and efficient, going above and beyond the call of duty, taking down chandeliers and televisions and mounted them, not to mention a baby grand piano , and other very large furniture. There cannot be a better mover in town ; they packed us too!! Every bit of 5 STARS - The best movers I have ever used! From Susette helping with what we would need to get our parents things to Salado from Dallas in a UHaul we rented - and not things she was selling just things we would need! Don, Rick & Clay made a pretty emotional time, under less than the best of circumstances, for our family a respectful, kind, & seamless move! Don shrink wrapped, padded, tyed down items when needed while Rick & Clay loaded the truck down several steps that were not in good condition. Nothing shifted on our move all arrived safe. The loading took under 4 hours when I honestly thought it would take 6 to 8. They really were GREAT!!! Highly recommend Tex Sun!